Among the greatest challenges facing humanity in the twenty-first century is that of sustaining a healthy civil society, which depends upon managing the tension between individual and collective interests. 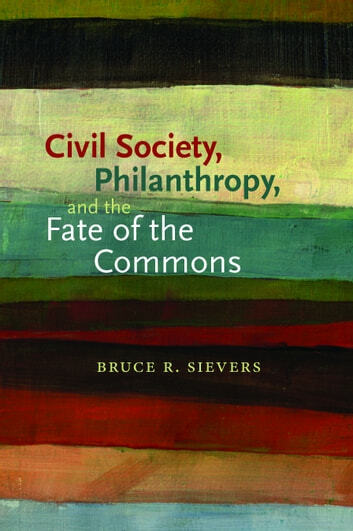 Bruce R. Sievers explores this issue by investigating ways to balance the public and private sides of modern life in a manner that allows realization of the ideal of individual freedom and, at the same time, makes possible the effective pursuit of the common good. 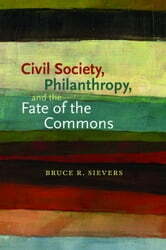 He traces the development of civil society from the seventeenth-century Dutch Republic and the eighteenth-century Scottish Enlightenment, analyzes its legacy for modern political life, and explores how historical trends in the formation of civil society and philanthropy aid or impede our achievement of public goods in the modern era.